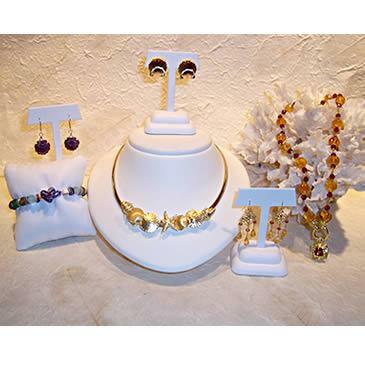 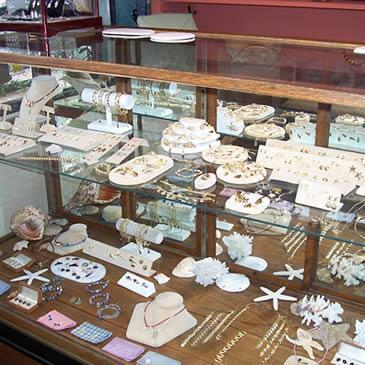 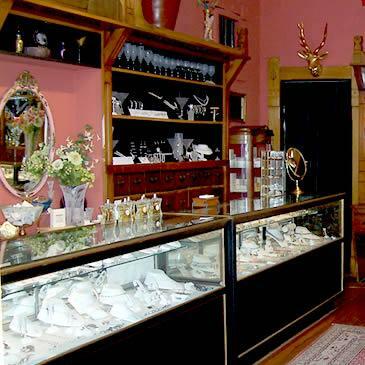 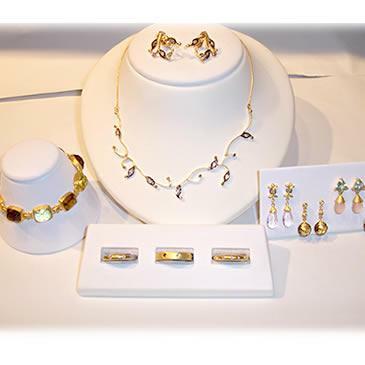 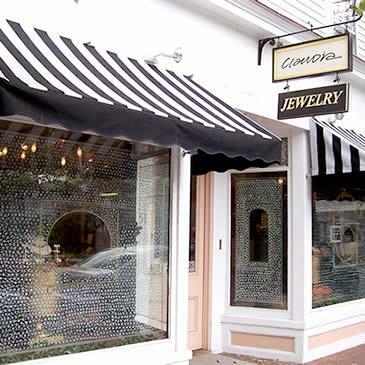 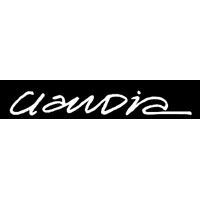 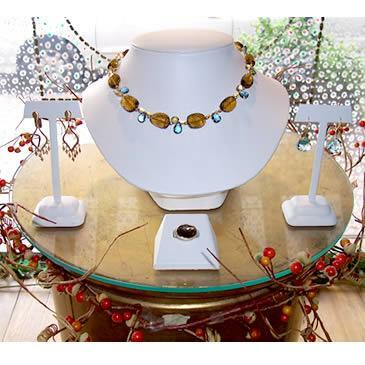 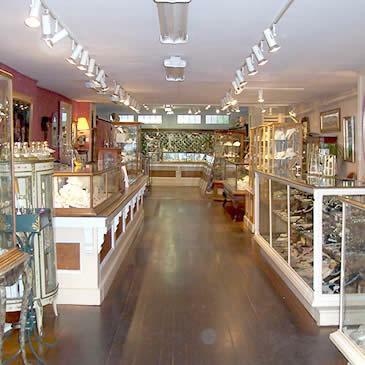 Claudia Jewelry in Edgartown & Vineyard Haven, providing the widest selection of jewelry styles on Martha’s Vineyard for over 40 years. 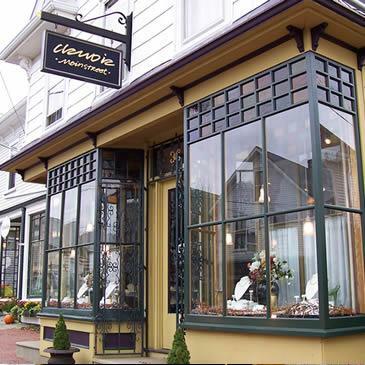 Featuring Alexis Bittar nyc, Lola charms, wampum and local jewelry, Trianon and Seaman Schepps natural shell jewelry, handmade designs by Jamie Josephs & others. 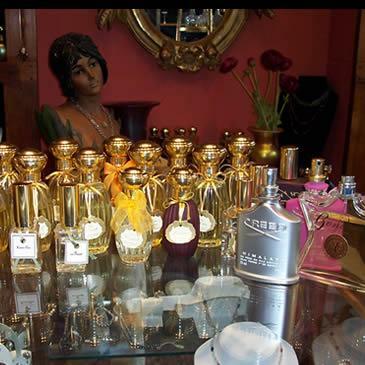 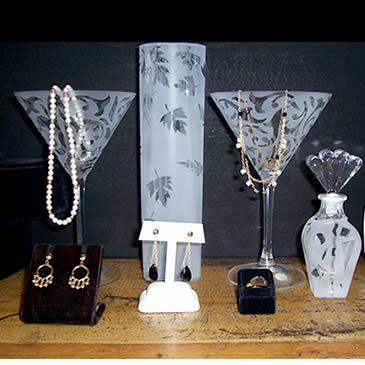 Also French perfume, glassware, unusual handbags & hair accessories, uniquely displayed amidst antique décor & Richard Lee art.